Did you know? You can help support NSU’s fundraising efforts while you shop online at Amazon.com? On your first visit to AmazonSmile (smile.amazon.com), you need to select “Nova Southeastern University” to receive donations from eligible purchases before you begin shopping. 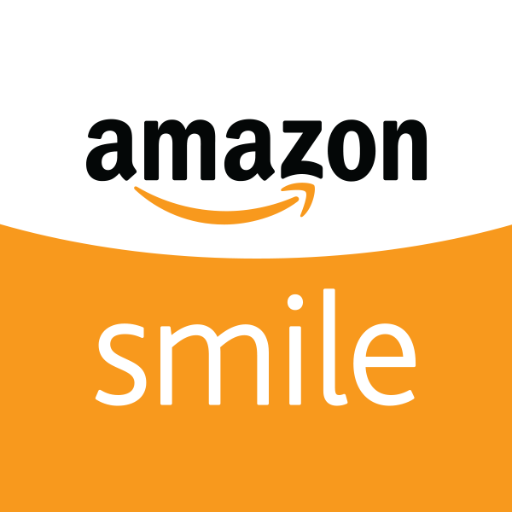 Then every eligible purchase you make at smile.amazon.com will result in a donation. For more information, view the FAQ page at http://smile.amazon.com/gp/aw/ch/about.